Blues Greats: Legends Of Modern Blues Live! 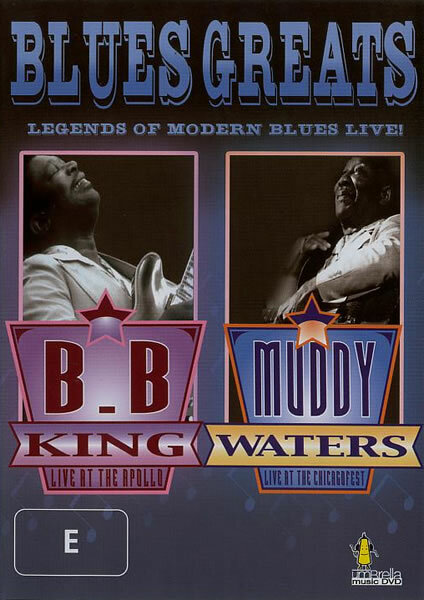 BB King and Muddy Waters are together regarded as the founders of modern blues. Here, presented for the first time together on a 2 DVD set, are two great blues pioneers performing live in concert. DVD and cover are in very good plus (VG+) condition.